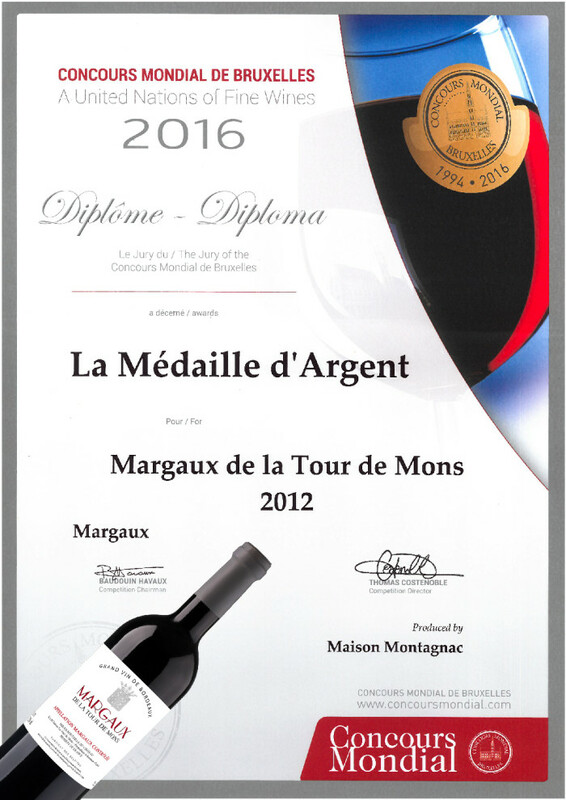 We are delighted to announce that Margaux de La Tour de Mons 2012 has received the Silver Medal at the Concours Mondial de Bruxelles 2016. It is one of the beautiful wines of our range Grandes Signatures Bordeaux. Find out more here.